FabWa, LLC's home office is in northwest Indiana. 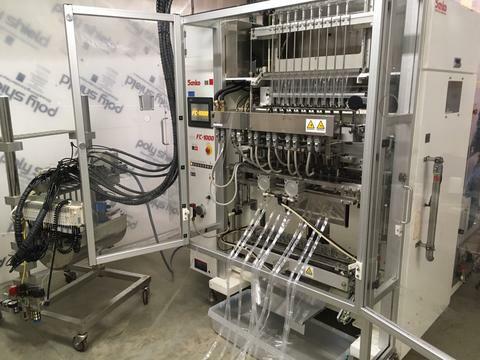 From our start manufacturing in a re-purposed milk barn located in southwest Pennsylvania we have now expanded into a new facility with new equipment (pictured above) in order to meet the increased consumer demand for our energy boosting drink mix. Fabwa liquid drink mixes offer you a great taste at a great price. We remain focused on providing a wide range of flavors for you to enjoy. Love our flavors? Looking for a new flavor? Let us know! If you have any questions or comments about FabWa Energy Drink Mix or any of our other products, please email us.